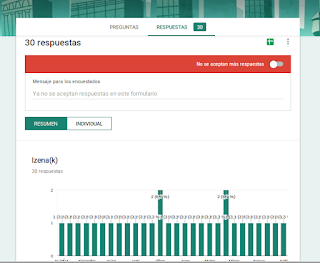 Hezkuntza 2.0 is the Basque translation of Education 2.0, and this video is about that interesting subject. Well done, Aitor and Iñaki. Awesome! Are you ready to translate it into Spanish so We can publish on the Internet via Eduvlog.org? Just put the translation with your video editor or use Dotsub.com to do it. I've embed the video in EHU TB. Hemen dago Gaztelerazko azpitituluak dituen bideoa.